Ruth Bagley has 16 years’ experience as a local authority Chief Executive, for over 9 years in Slough and previously at South Hams in Devon. She has extensive experience in creating the conditions for economic growth in spatial planning, regeneration, housing and strategic transport infrastructure. 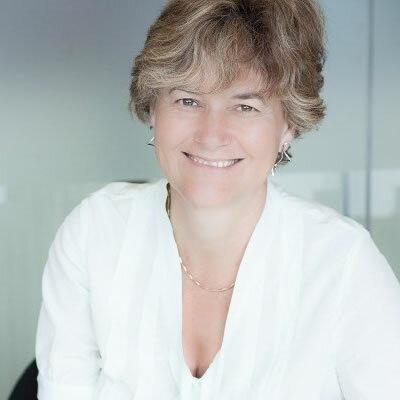 Working with public and private sector partners across the Thames Valley, south Wales and the south west she developed the case for and led the campaign to secure government adoption of the Western Rail Link in 2012. She then chaired the Stakeholder Steering Group which oversaw Network Rail’s development of the scheme and supported public consultation. Ruth also established the Berkshire Strategic Transport Board, was an active member of the Thames Valley Berkshire Local Enterprise Partnership and, whilst in Devon, was the sole local authority representative on the South West Industrial Development Board. Ruth left Slough in 2016. She now holds NED roles and provides support to private sector bodies on scheme development and stakeholder engagement. Ruth was awarded an OBE for services to local government in South Hams and received a personal award from Thames Valley Chamber for her contribution to economic growth.